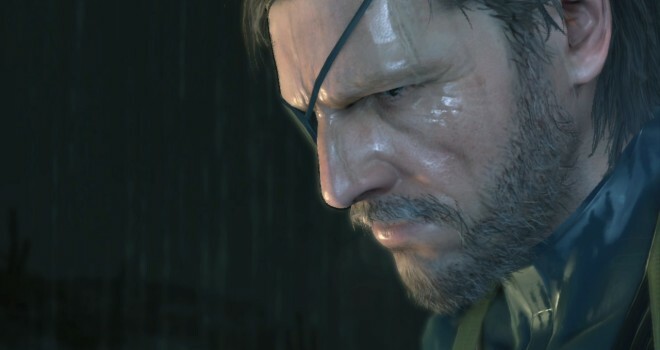 MGS5: David Hayter as Snake? Its been known for a while now that David Hayter, the American voice-actor for Solid Snake and Big Boss in the Metal Gear Solid series since 1998 will NOT be doing the voice over for Big Boss in the apparent FINAL Metal Gear, Metal Gear Solid 5: the Phantom Pain. However, a lot of teasers to who the next Snake will be has been emerging and a lot of fans are starting to believe that it was all a tease to the MGS community and that David Hayter will still be doing the English voice over for Snake. Konami tweeted last night that the Pre-E3 show will unveil the new voice for Snake and David Hayter also tweeted,”I’m so excited for E3! I just hope I don’t lose my voice. ;)” Nothing else has been reported about this, but we will all find out the truth on June 6 at the Pre-E3 show!